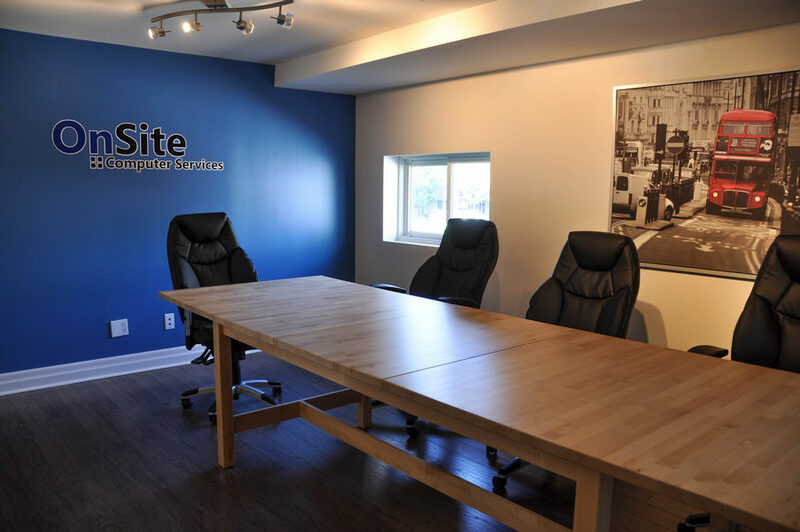 OnSite Computer Services is a dedicated group of professionals who pride themselves on helping businesses and residents with their technology related needs. Founded in 2004, we have succeeded by providing a professional level of service to all of our customers. A positive client experience is very important to us. Personal, trustworthy and friendly service. Reliable solution providers and trusted onsite conduct. We strive to provide unparalleled services for a fair price. We listen diligently to our customers to ensure their needs are being met. We aim to earn the trust of our customers by conducting ourselves with integrity. We are staffed with competent people that provide and produce quality solutions. We believe our customers are entitled to professional, efficient and friendly service every time. We only succeed if our customers succeed. Our team of professionals has accumulated over 30 years of education and professional service in the field, ranging from desktop and laptop support, troubleshooting hardware issues, software support and development, network design, server assembly, implementation and support and data recovery for both home and corporate customers.